David Young is a graduate of the City University MA Crime Writing course and was the recent winner of the PFD-sponsored course prize. He was born in Hull and educated in York and Bristol. 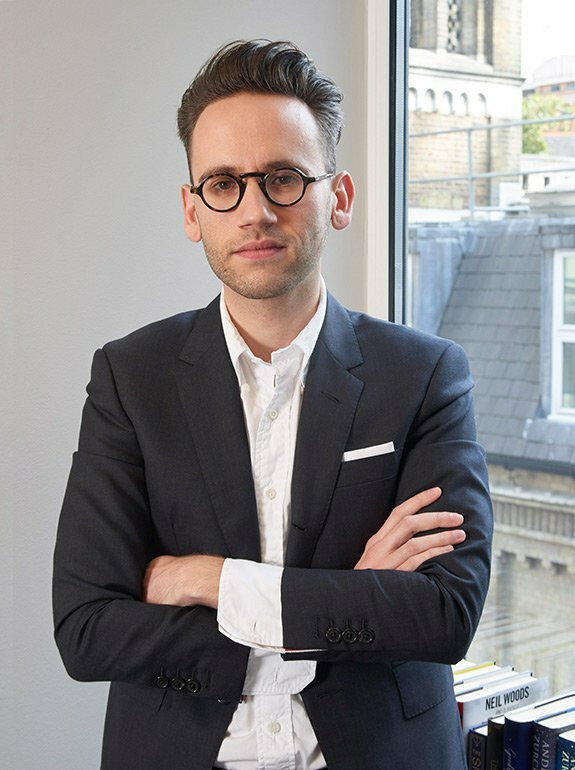 Before becoming a full-time author he was a local news reporter and then an editor in the BBC World TV and radio newsrooms. 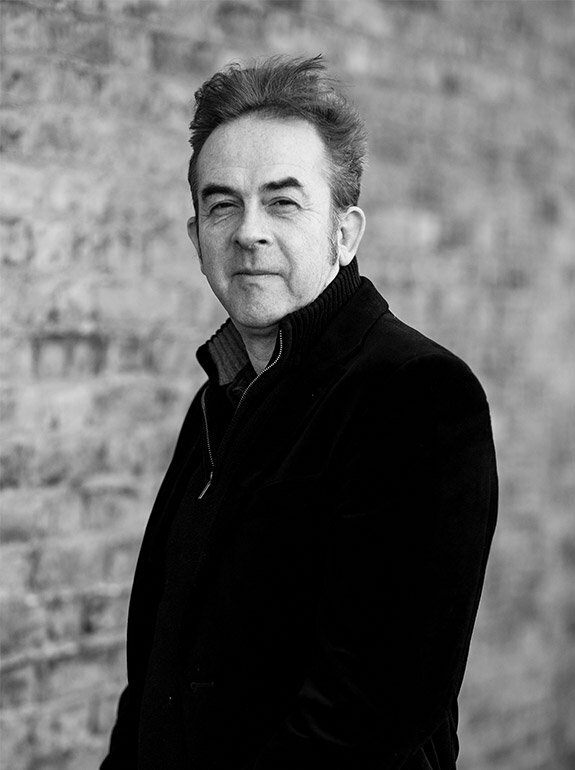 His debut novel, Stasi Child, a labyrinthine Cold War-era thriller and the first in a new series, was published in October 2015, by Twenty7 Books (Bonnier). David won the 2016 CWA Endeavour Historical Dagger. 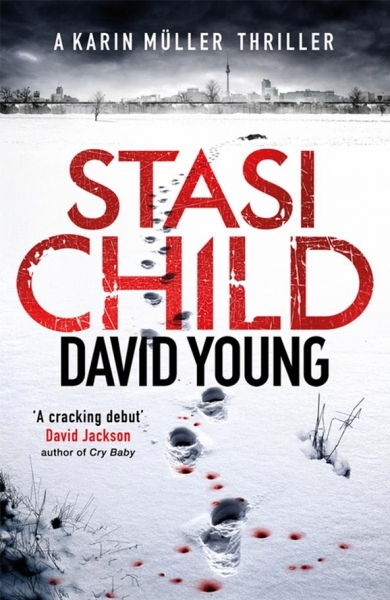 I loved Stasi 77 by @djy_writer - this is my favourite of what is a very fine series set in East Berlin and East Germany during the 1970s. It's out today. If you haven't read the others, that won't matter, but read them anyway! @djy_writer @Bookslovereade1 @ZaffreBooks Can't wait to get my hands on it. You set a scene and a mood of East Germany at that time, that takes me there when I am reading. That is unique. You are one of my favorite "wow-who-the-f###-is-this-guy" guys. 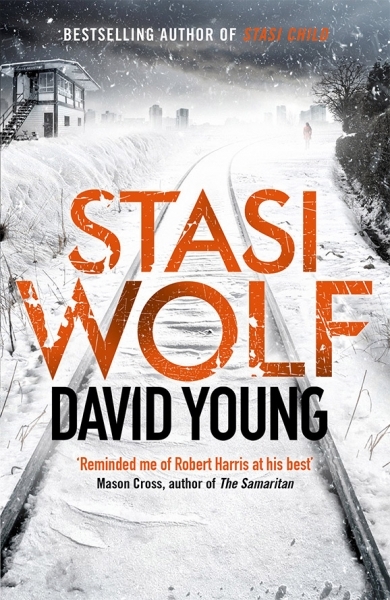 Happy publication day to the fantastic @djy_writer #Stasi77 is out in paperback and ebook today! 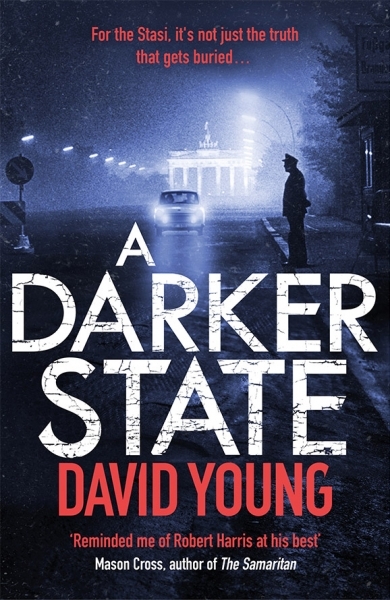 Happy publication day to @djy_writer for #Stasi77! I’m on the blog tour for Saturday but I can tell you now, it’s his best book yet. Such a fab review of #Stasi77 - cheers Alex!